Happy Henz is a family farm owned and operated by Alex Henze, James Henze and Susan Blake Henze. 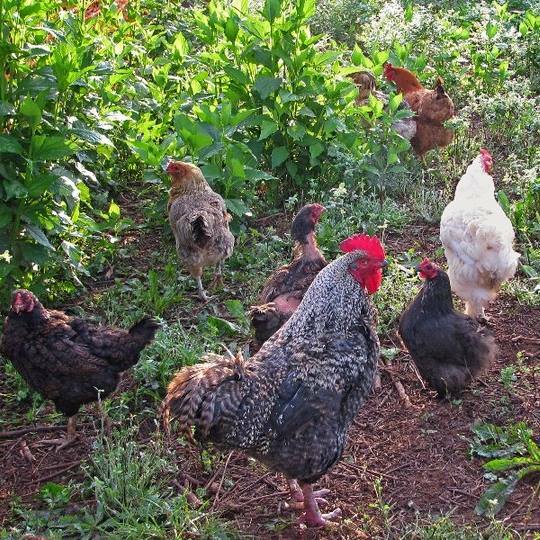 We use sustainable agricultural methods to cultivate pastures for sheep, goats and chickens. Our hens range from heritage breeds to everyday layers providing some of the tastiest eggs around. 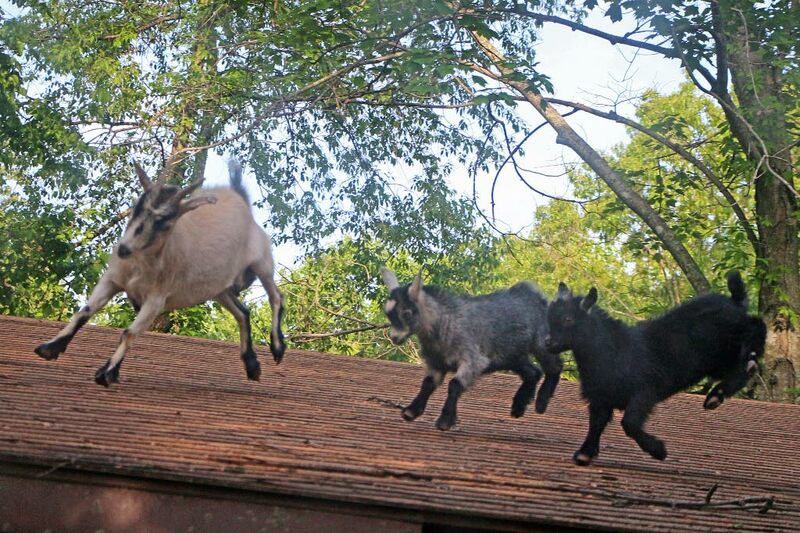 The goats are clearing the way for more pastures to sustain the sheep and hens. Rotational grazing ensures everyone has something good to eat. 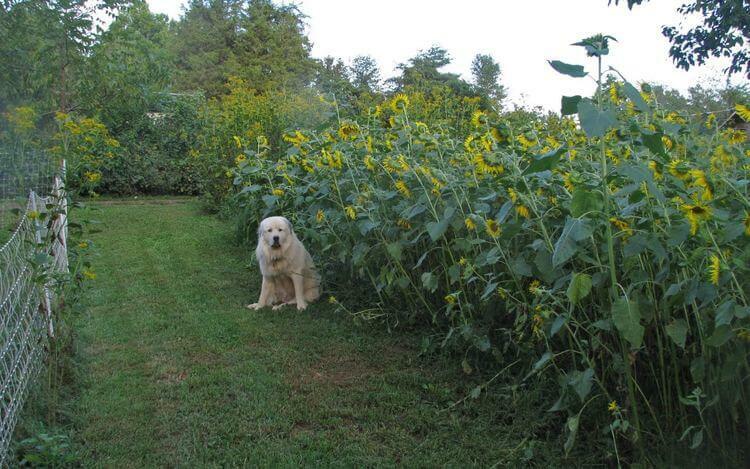 Our livestock guardian dogs Atlas, Jill and Samson protect everything. There is a well-established wood shop as well as a guitar and amplifier shop on the property. 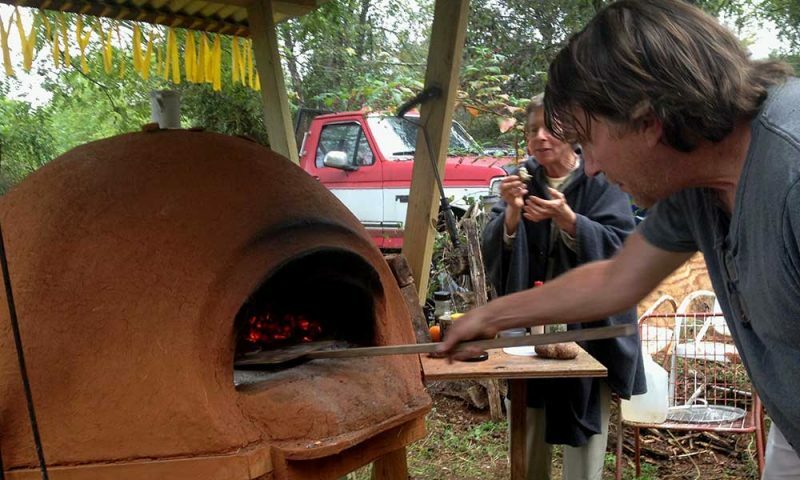 Be sure to come by for a wood-fired pizza made from our hand-made clay pizza oven. Happy Henz Farm is at the end of the road. Self guided tours of small grain fields, pumpkin patch, hops. 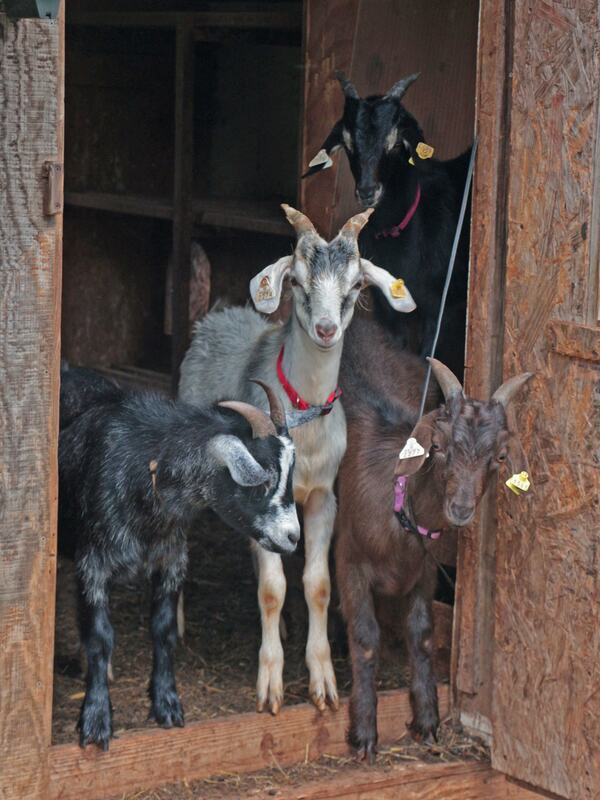 Goats, chicken, ducks, and turkeys available to see and some to pet. Wood shop and guitar making studio. 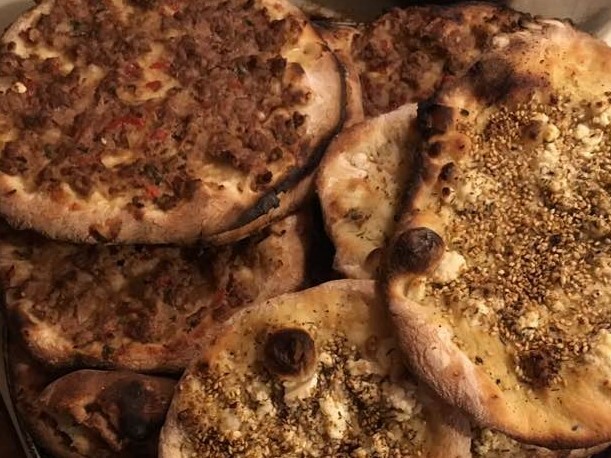 Pizzas from our hand-made clay oven.